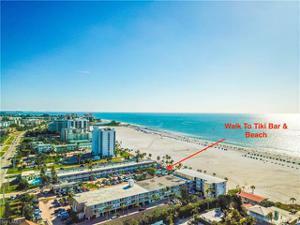 BIG $$ Reduction! 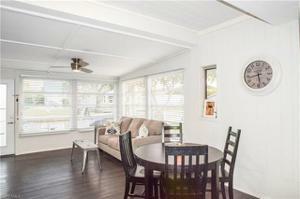 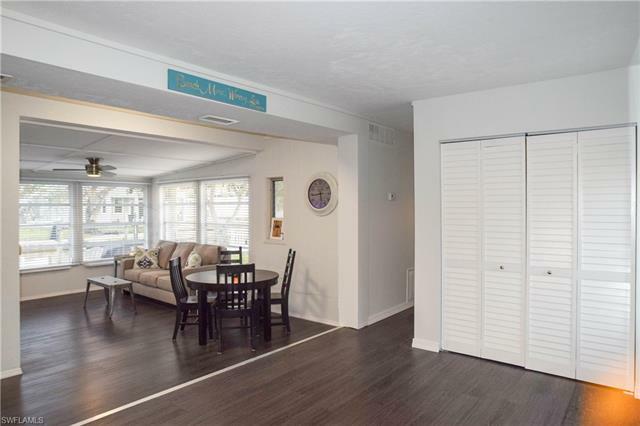 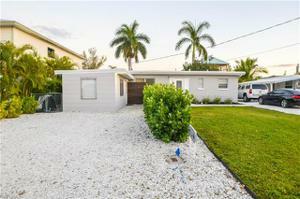 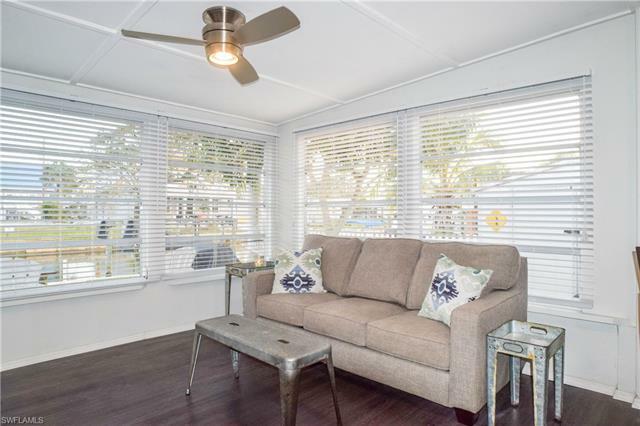 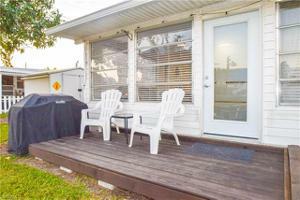 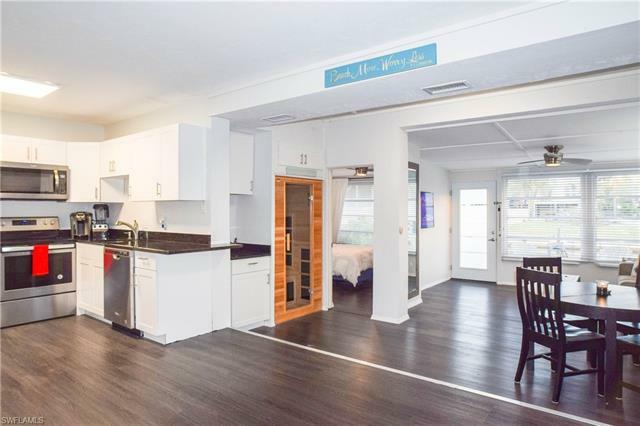 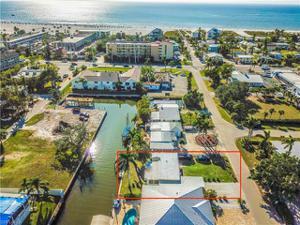 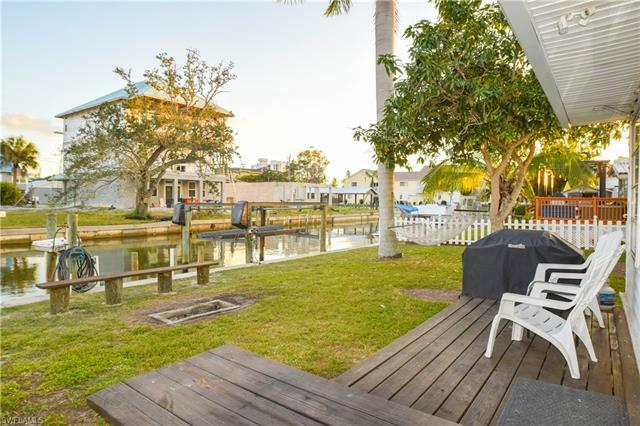 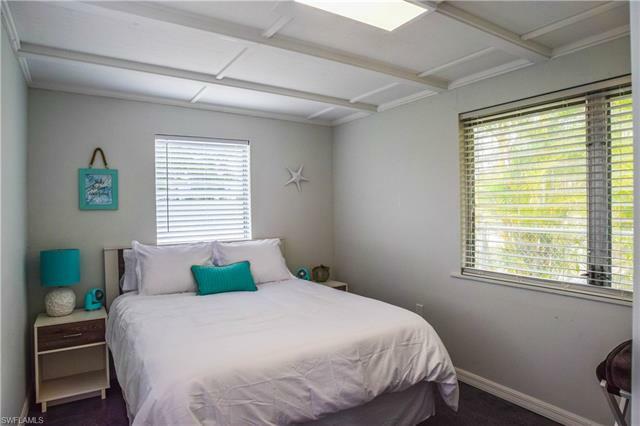 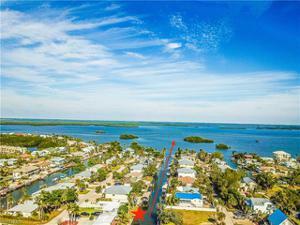 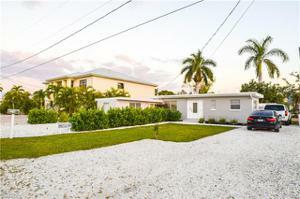 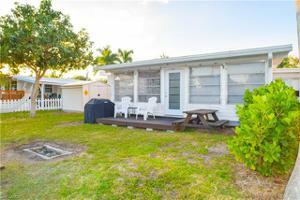 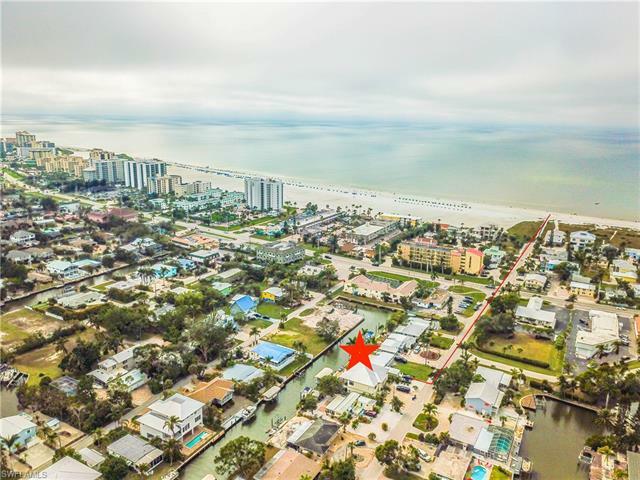 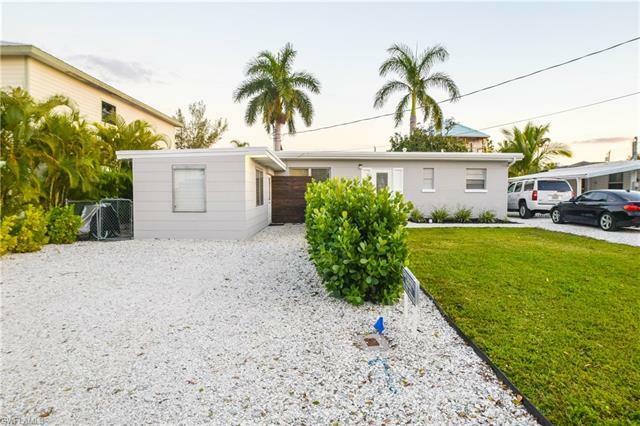 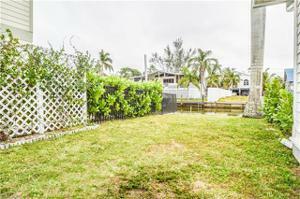 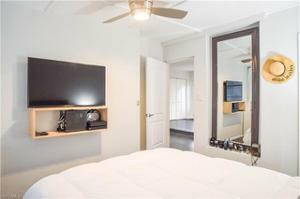 Opportunity to own a renovated Gulf Access Beach Home with attached rentable Apartment. 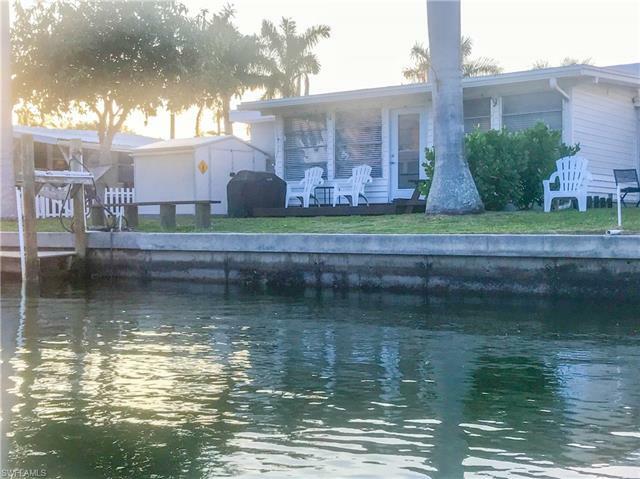 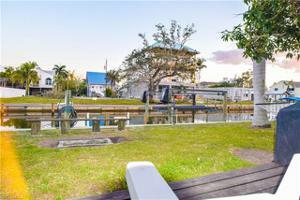 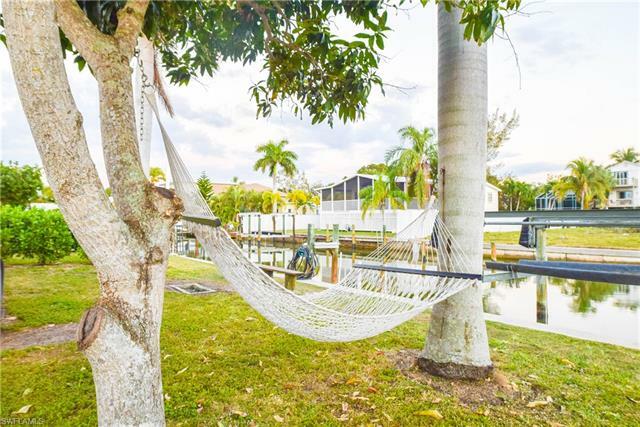 Gulf Access canal with a boat dock / lift and is on direct beach access Flamingo Rd. Walking distance to many restaurants, bars, beach movie theatre, 7-11 & more. 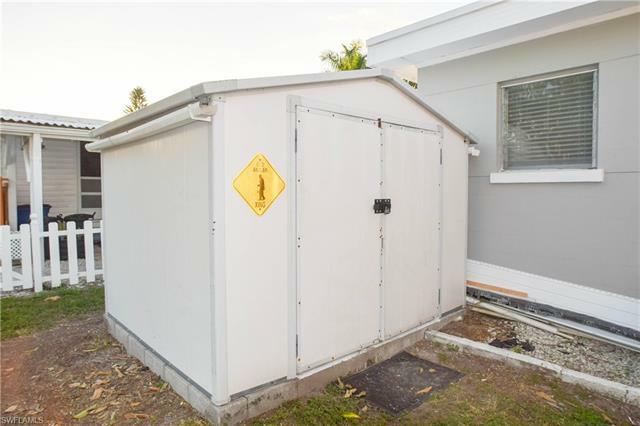 The property is in the weekly rental zone. 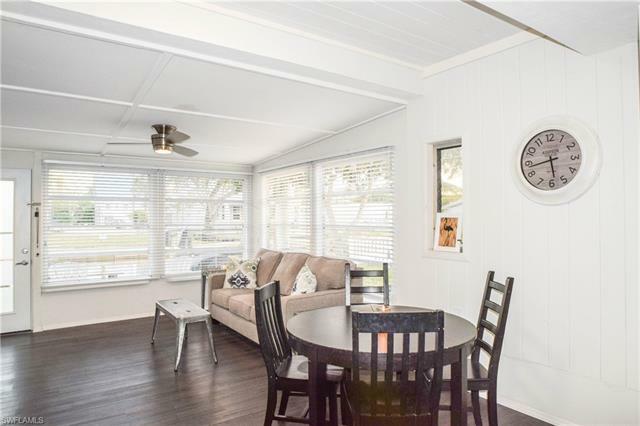 Proforma attached for both sides in vaca rental. 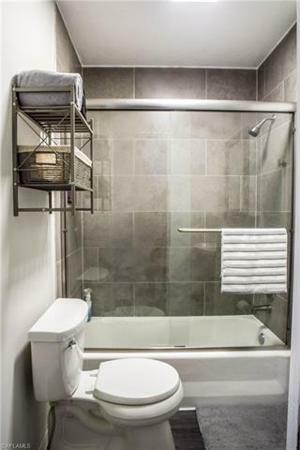 Gross Projections: Apt A $24,725. 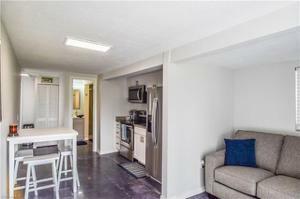 Apt B $29,140. Zoned RC (Residential Conservation) which permits duplex use. 2 Legal noncoforming units. 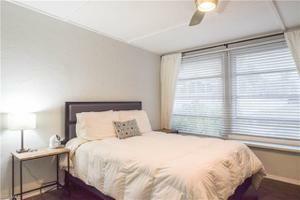 The main house is a 2/1 and the apartment is a 1 bed / 1 bath. 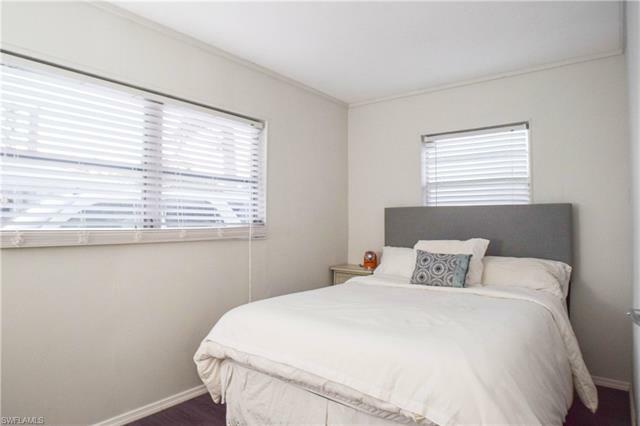 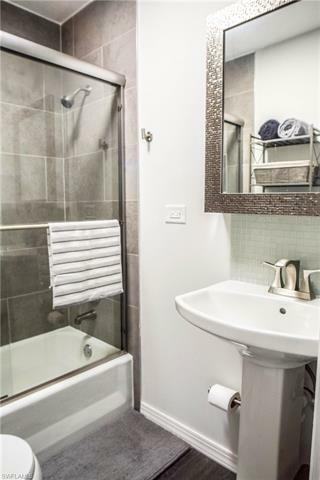 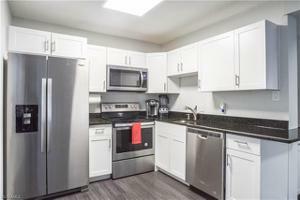 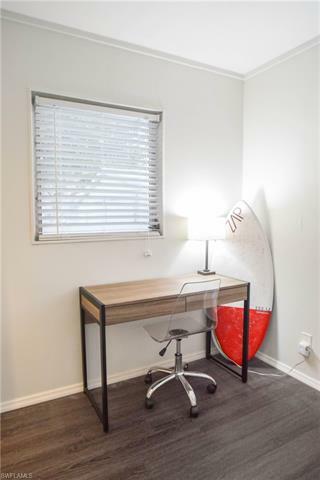 Apartment upgrades consist of white shaker cabinets, stainless appliances, granite, walk-in glass shower, polished concrete floors, W/D in both units. 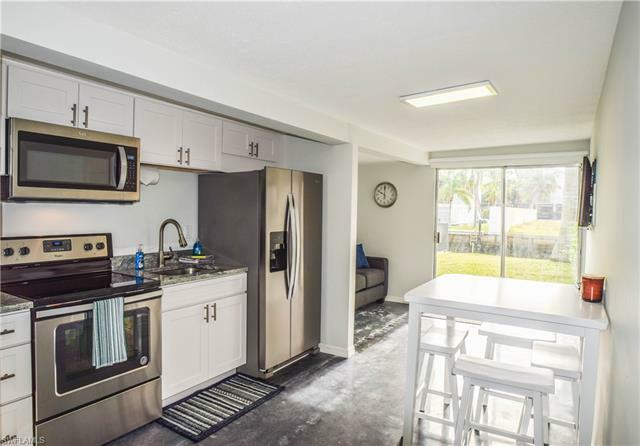 The main house has new vinyl plank floors, white shaker cabs, stainless appliances, granite, dry bar, sauna, fire pit, shed, lift, hammock, Mango tree, fish cleaning station. 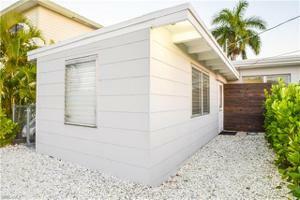 Both sides sold turnkey / furnished. 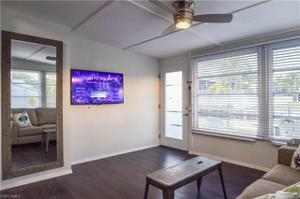 Ready for rent. 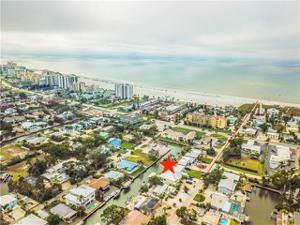 Strong seawall in place with FAST Gulf access. 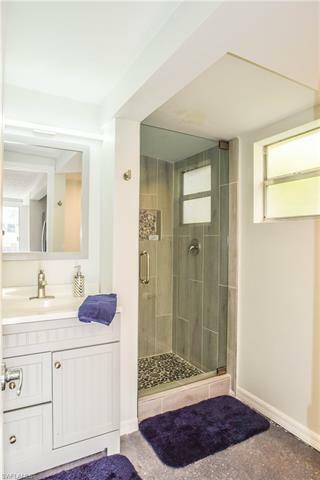 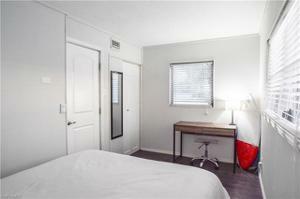 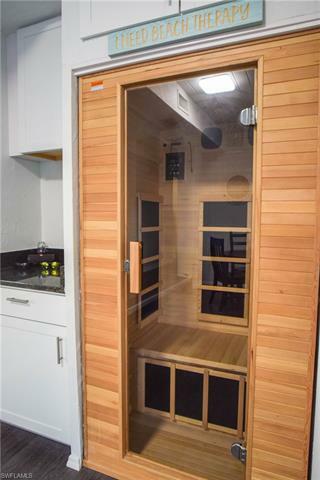 Property can be adjoined together by an interior door way option where the dry bar is located. 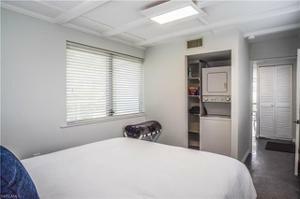 New HVAC's & Water Heaters. 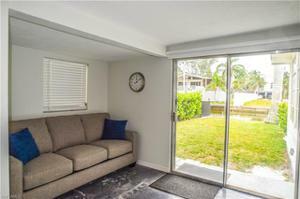 Buyer to assume Annual Lease ($3,400 p/mo) Seller is lic RE Broker in Fl.